When: 1888 and 1889; he committed suicide in 1890. Where: One, unseen in public since 1948, is in the possession of an anonymous private collector. Five others are in museums — in Philadelphia, Amsterdam, Munich, Tokyo and London. 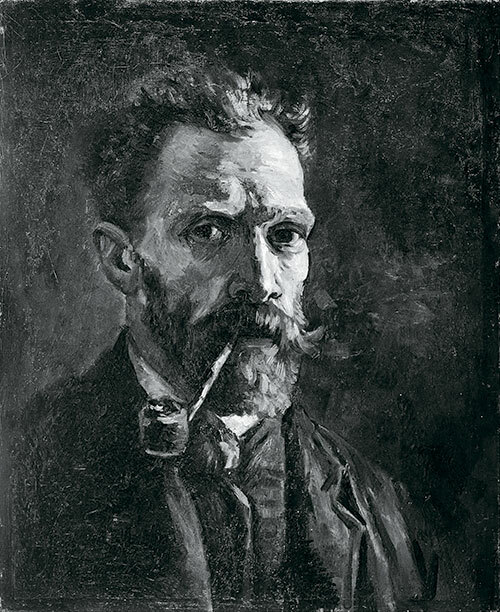 Labour of Love: He painted the original four within a week while living in Arles in 1888. It was the last two — which he later replicated — that the artist was content with, and signed. Van Gogh hung those in the room Paul Gauguin would stay in during a short visit to his South of France home. 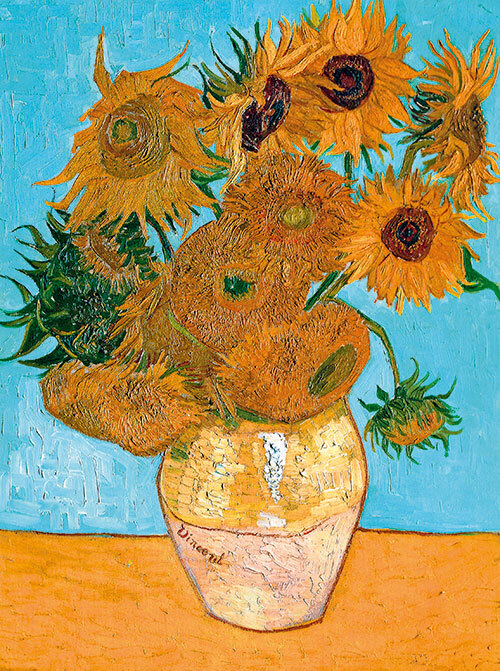 Worth: The six surviving Sunflowers (one was destroyed during the Second World War) form the most expensive series of all time. All are valued upwards of a 100 million dollars. The last of the originals — all in yellow and hanging in the National Gallery — is the most famous one. Till date, its postcard outsells all others in the London museum bookshop. Appeal: The Sunflowers symbolised optimism for many in the pre- and post-War Britain. To Van Gogh, it represented happiness and hope, inspired as it was (probably) by his love for Gauguin with whom he hoped to finally find companionship. Happy New Ear? Though Van Gogh’s loss of an ear was long believed to be a legendary act of self-harm, his correspondences with his brother and Gauguin propose that either the latter or he himself sliced off the ear during a fight regarding Gauguin’s pre-Christmas departure from Arles. It’s easy to feel sorry for a tortured soul like Van Gogh who was unlucky in love, suffered from bipolar disorder and died in penury. He sold only one painting in his lifetime, despite his bewildering talent and frenzied creative outbursts which propelled him to produce more than 2,000 artworks in his decade-long career.